Paddington is delighted when his friend Mr Gruber suggests going for a day out in the city. He is even more excited when he discovers they will be going on a tour bus.Unfortunately, the other tourists think he is their tour guide and follow him everywhere and soon the bear from Darkest Peru is soon deep in his own special brand of chaos. Paddington is very excited. He is going on a day trip around the city with his friend, Mr Gruber. With his suitcase full of marmalade sandwiches and Mrs Bird's umbrella in case it rains, the bear from darkest Peru is ready for anything. Or almost. 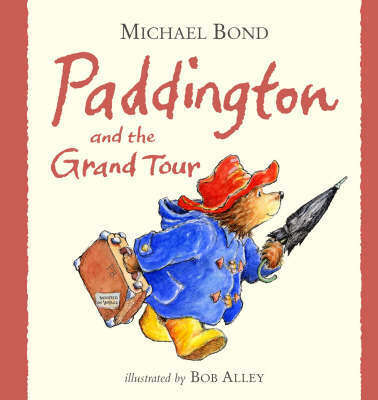 How is Paddington to know that the other tourists will think he was their tour guide? And how could he guess that they will follow him everywhere? Chaos and humour are hand-in-hand in this new story about the bear who always gets it right in the end.